Hyper-converged infrastructure (HCI) is growing in popularity and many organizations are in the process of adopting and implementing it. HCI promises to simplify your data center management, but you need a management strategy for HCI itself. 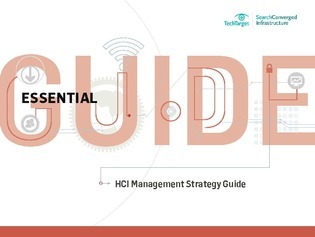 This e-guide covers the areas you will need to focus on in order to develop a successful HCI management strategy.